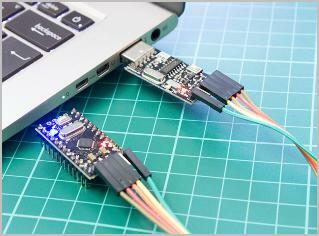 CH340 is a series of USB bus adapters, while CH340G is the USB to UART device adapter. If you want to use CH340G in your computer, you’ll need to download and install the CH340G driver for your Windows computer. CH34G is manufactured by Arduino, and Arduino provides the driver for users to download. So you can download the corresponding driver from the official website. Note: Before starting, you should know the operating system running in your computer, such as Windows 10 64 bit. Visit the Arduino support page. Choose the latest version of the driver, then click the driver to download. Be sure to download the driver that is compatible with your operating system. Run the .INF file and follow the prompted instructions to install. Now you should have the CH340G driver installed in your computer. 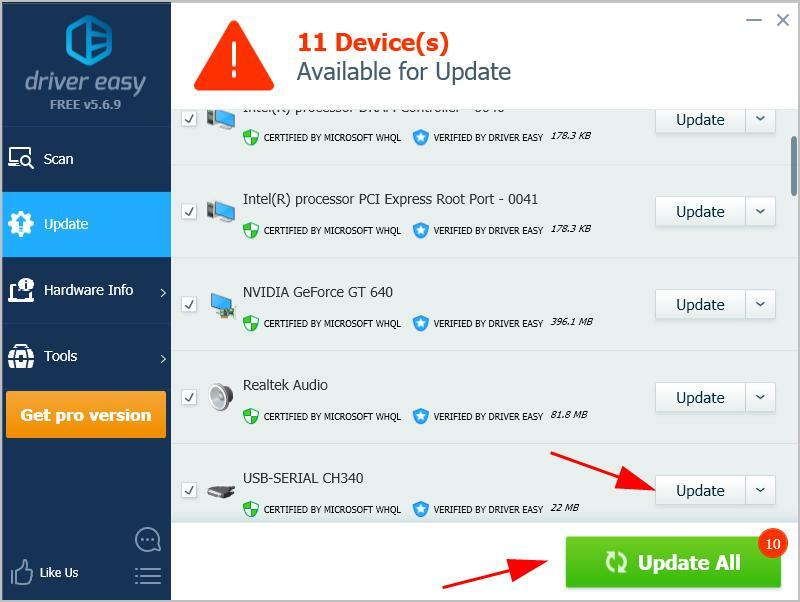 If you don’t have the time, patience or computer skills to update the CH340G driver manually, you can do it automatically with Driver Easy. If you need further assistance, please feel free to contact our support team at support@drivereasy.com.